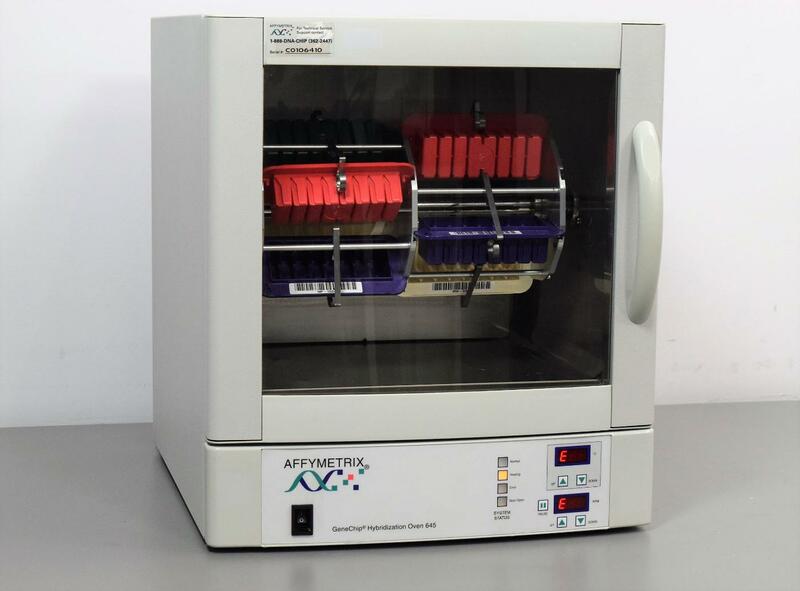 Affymetrix GeneChip Hybridization Oven 645 Lab Incubator . New Life Scientific, Inc. The Affymetrix Oven 645 is guaranteed to heat up to manufacturer’s specifications of 30ºC to 70ºC and features a large viewing display window. This a current model that is still in production and is the updated version of the 640 oven.